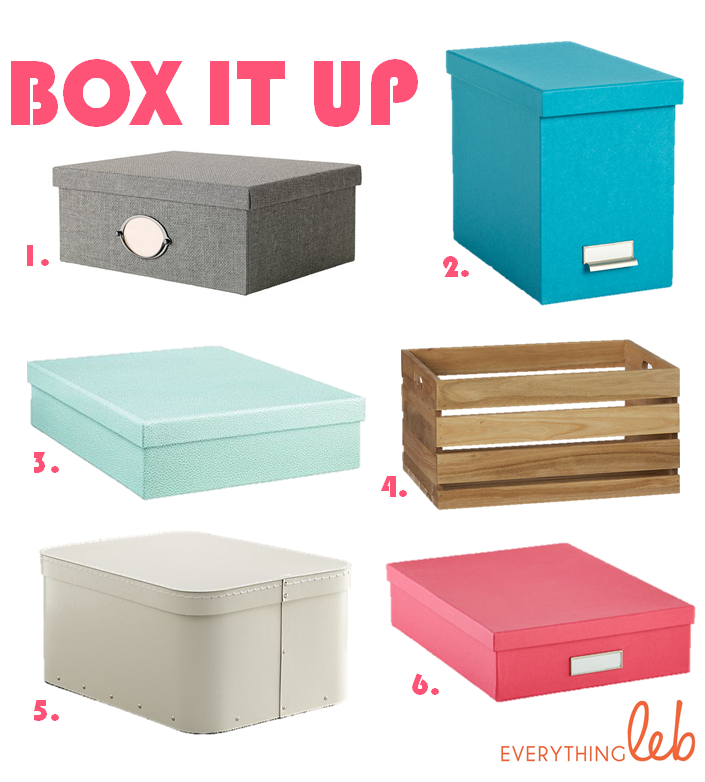 everything LEB: Box it up! I love the shagreen one too ! Working on organization around our house and adore these boxes. Loving the color of 3 and 6, and your last semester of school...that's exciting! !